We have been around since the very early days of DFS and have seen many sites rise and fall. Our team of Daily Fantasy Sports players and industry insiders look to provide the ultimate online DFS resource. 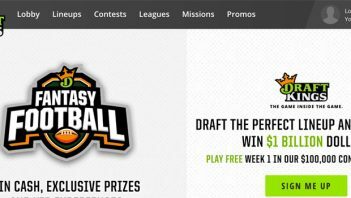 What Is The Best Fantasy Football Site? What is a Snake Draft? 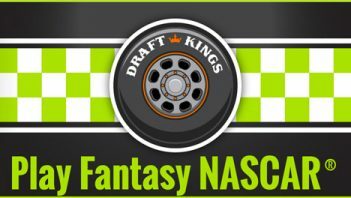 Copyright © 2017 Play Daily Fantasy Sports (www.playdailyfantasysports.com) - All Rights Reserved. (i.e. 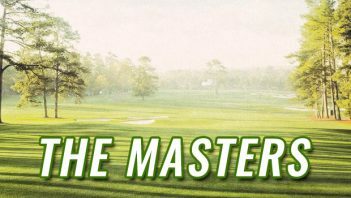 we receive commissions, a fee or other negotiated settlement for referring players to such products when they join and play for free and/or real money).